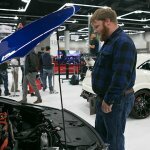 People learn about new electric cars at the PDX Auto Show earlier this year. 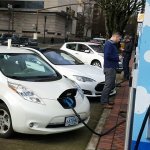 The Oregon Supreme Court delivered a ruling today that clears the way to help thousands of Oregonians, including low-income families, buy electric cars with the help of state rebates. 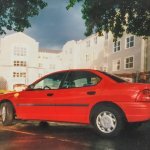 Learn how to apply for an EV rebate! 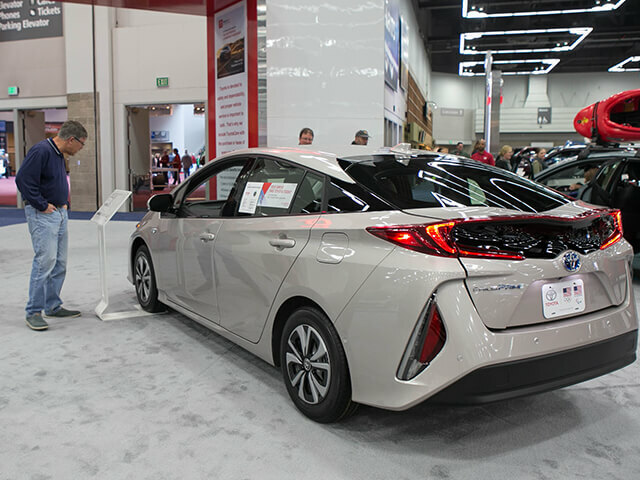 Oregonians can get up to $2,500 toward the purchase or lease of new plug-in hybrids or battery-only electric cars with base retail prices of less than $50,000. Buyers with low and moderate incomes can qualify for an additional rebate of up to $2,500. Justices ruled that the funding legislation adopted in 2017 did not violate the Oregon Constitution in response to a petition filed by Oregon AAA, the Oregon Trucking Association and other parties last November. 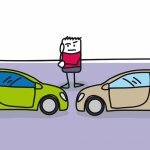 PLUG IN FOR THE WIN: Click here to learn more about Oregon Environmental Council’s case for why all Oregonians should consider buying an electric cars, and the challenges we face toward a transition to clean-energy roadways. 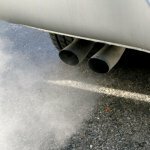 How well do you know green cars? 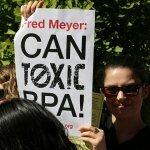 1 Reply to "Supreme Court ruling will help Oregonians buy more electric cars"